Daisy Vector Background Summer Design Flower Green Garden Nature.. Royalty Free Cliparts, Vectors, And Stock Illustration. Image 54365293. Vector - daisy vector background summer design flower green garden nature illustration. Spring background with grass and butterfly, daisies and bokeh lights. daisy vector background summer design flower green garden nature illustration. 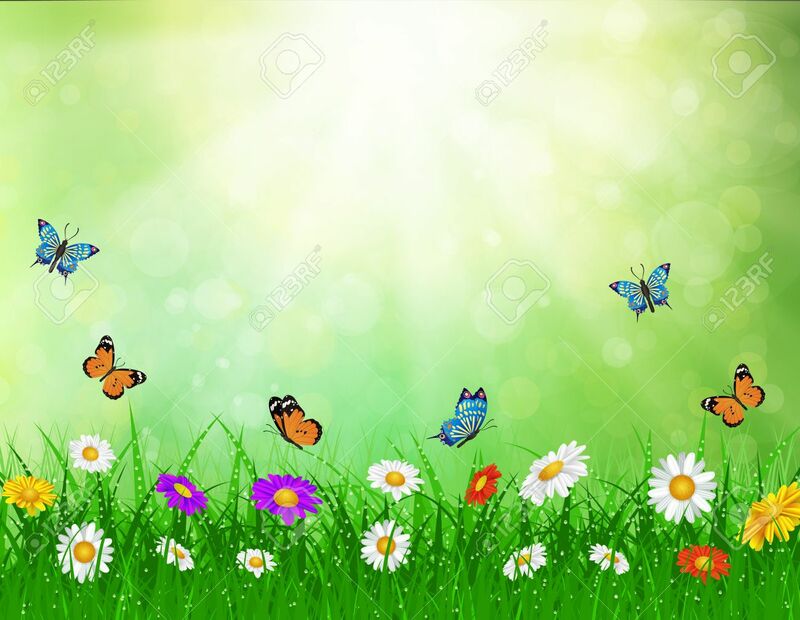 Spring background with grass and butterfly, daisies and bokeh lights.